Super Tuesday is the term used to refer to the date on which the greatest number of states hold primary voting for the United States presidential electionLeading by ExampleLeadership is a process in which an individual influences the behavior and attitudes of other people. Leading by example helps other people see what lies. 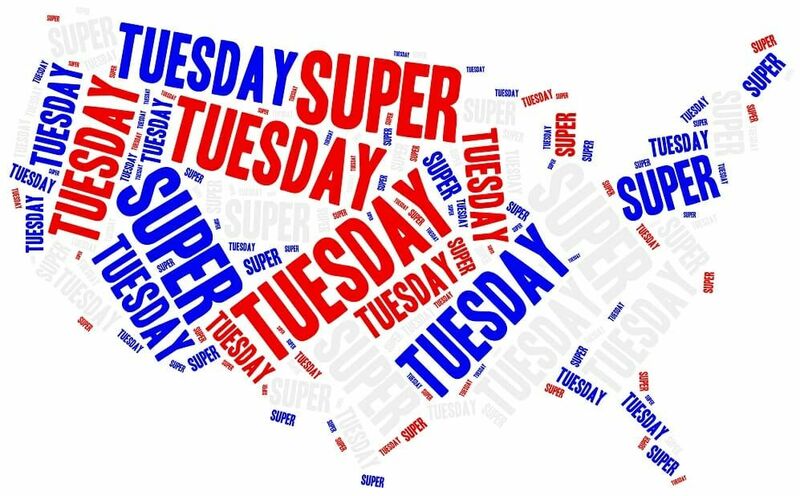 Super Tuesday is not a fixed date from one election term cycle to the next. 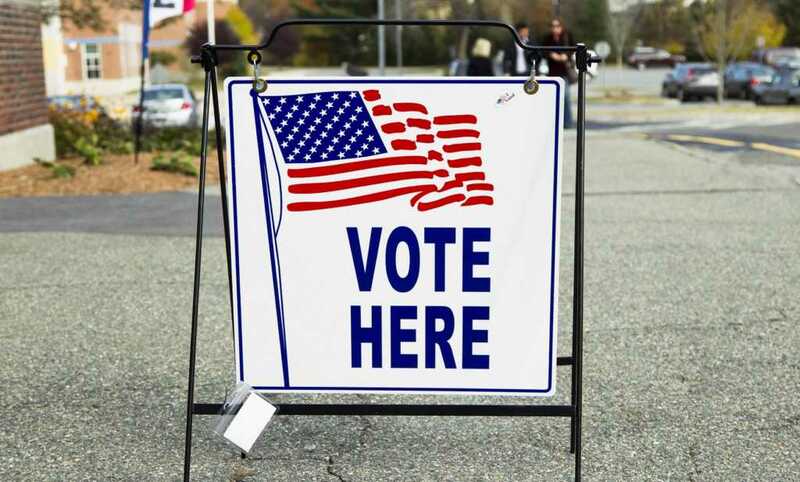 Depending on how the various states set up their primary election schedule, the timing of participation and the states holding primary voting on Super Tuesday can vary significantly. The largest Super Tuesday to date was during the 2008 primaries, where, on February 5, 25 states held their primary contests. Compare it to one of the smallest Super Tuesdays, where only seven states participated, in 1996. According to National Public Radio (NPR), Super Tuesday first came into existence in 1980 when Florida, Georgia, and Alabama all held their primaries on the same day. However, the first primary event recognized as a “Super Tuesday” happened in 1988. During the campaign season then, the Democratic Party attempted to end years of failed attempts to get a Democrat in the White House by concentrating primary voting in 11 Southern states, and 21 states in all, on the same day. The idea behind the primary scheduling strategy was that holding so many primary votes at once would result in strong momentum forming for one clear candidate of choice. However, the initial Super Tuesday run failed in achieving that end. The Southern Democratic vote ended up splitting along racial lines, and it eventually enabled Michael Dukakis to take the nomination for the party, even though he was generally viewed as a weaker candidate. That view was borne out when Dukakis lost resoundingly to George H. W. Bush in the general election later that year. Since its inception, Super Tuesday continues to gain major importance in the political setting. Today, the event is generally viewed as a type of boot camp for campaigns to see how effectively they can campaign on a host of national issues and in a wide variety of states. Managing Super Tuesday can provide good practice for a campaign staff in preparing for managing the general election for President. It is because Super Tuesday is the closest reflection of the general election when each party’s candidate competes for votes when all the states are voting on the same day. On Super Tuesday, a major portion of U.S. voters from many states all vote or caucus on the same day, theoretically meaning that each state holds the same amount of importance. When primary schedules are spread out, the most important state always ends up being the next one to hold their primary. It often leaves candidates chasing votes. Holding a major portion of state primaries on the same day also allows parties to see how their candidates fare against rivals from the opposing party. For example, if one of the Democrats’ candidates is leading the pack, and Republican candidates seem to be neck and neck, the primaries can be compared to see which of the Democratic candidates beats the front-runner for the Republican Party. This candidate is likely to do better in the general election and will most likely get more campaign assistance for the party nomination. One of the key issues with the strategy that Super Tuesday employs is that tightly-packed primaries mean the candidates must move fast in soliciting voter support. Candidates are unable to spend adequate time in each state to share their platform and message, and voters find less time to understand what the candidate stands for. With Super Tuesday, it may no longer be possible for a candidate who may not initially seem very strong to gradually build momentum week to week and month to month in ongoing primary voting. With the current primary voting schedule, it’s virtually impossible for a candidate to survive beyond Super Tuesday without a strong showing on that day’s voting. In most instances, the Super Tuesday results effectively pick the party’s nominee. Another downside is a draining of funds. For campaigns already working on a limited budget, the cost of flying all over the country, paying for the people necessary to make the fast pace happen, and other incidentals can threaten to bankrupt the campaign budget before the primary season is over. Super Tuesday is a relatively new tool in the U.S. political toolbox, but one with a major effect on the selection of party candidates for the general election. While important in many ways, the strategy of tightly-packed primaries is not without its downside.